Floor credit of $2,000. 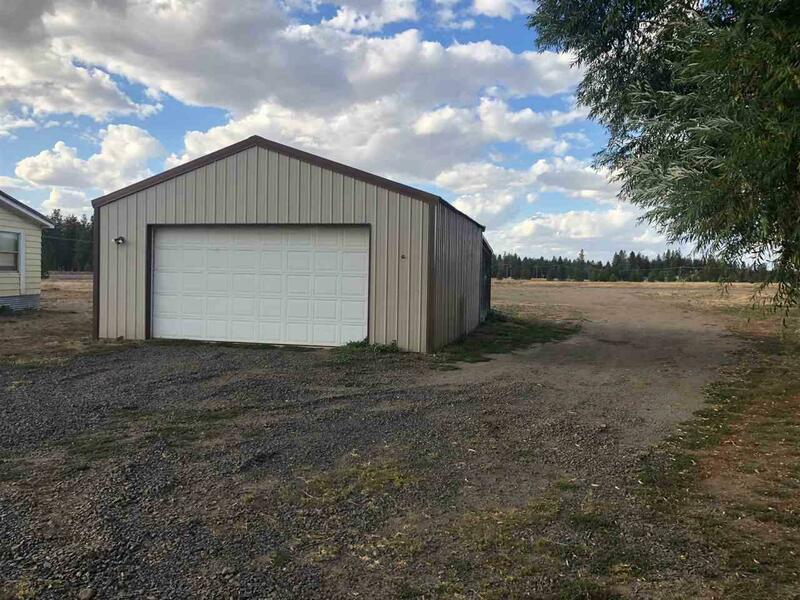 Mead Schools, 2.4 acres in Colbert! Walk to Colbert store for an ice cream and a slice of pizza! Mount Spokane Views. 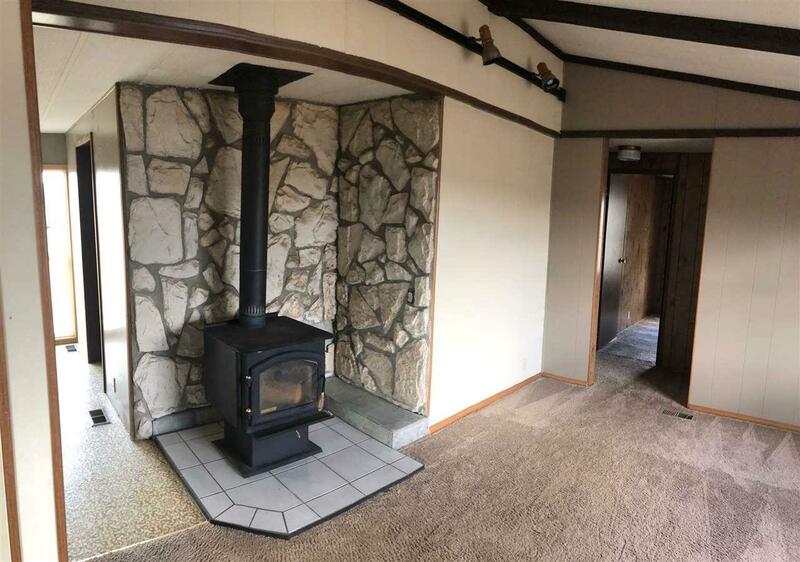 Home offers 3 bedrooms, 2 baths, wood stove, vaulted ceilings, freshly painted. New kitchen appliances; stove, fridge, dishwasher. Great property, close in acreage! 24x24 garage/shop. 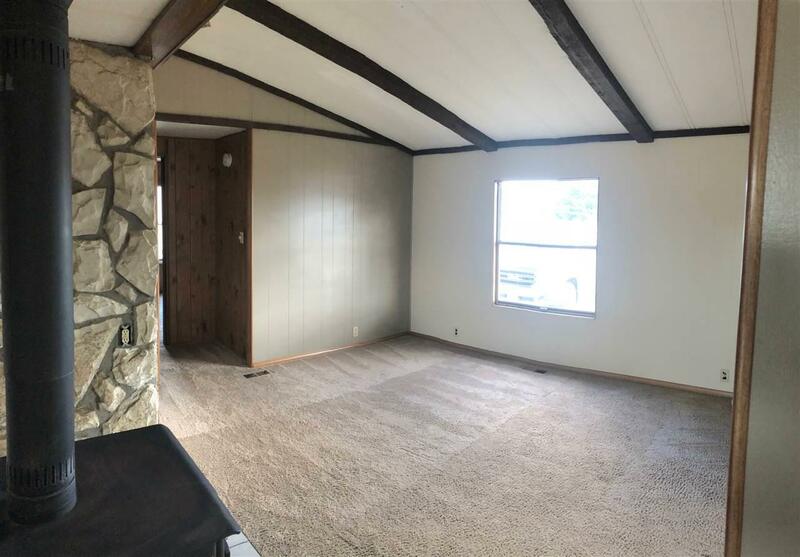 Concrete floors, electrical, storage lean to off the back (8x24). Seller finance contract terms available.